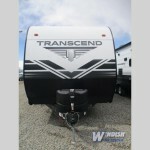 Grand Design Transcend Travel Trailers Are Here! 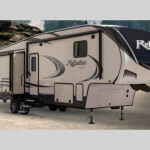 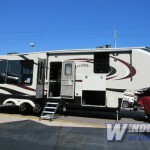 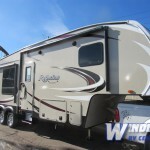 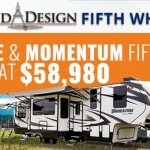 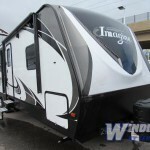 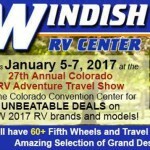 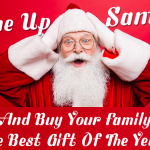 Windish RV Holiday RV Sale… One Up Santa This Year! 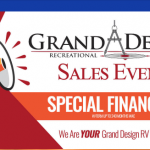 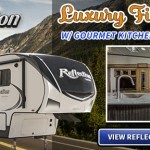 Special Grand Design RV Show Sale Prices Are Here: Don’t Miss Out!